VILLA MARIA – OFFER: From 10/5 until 30/6 & from 1/9 until 10/10 in 5 stays one is for free! Snowy-white houses with traditional chimneys made of potter’s clay and small churches with blue domes, built on green hills, which lead to sandy beaches. 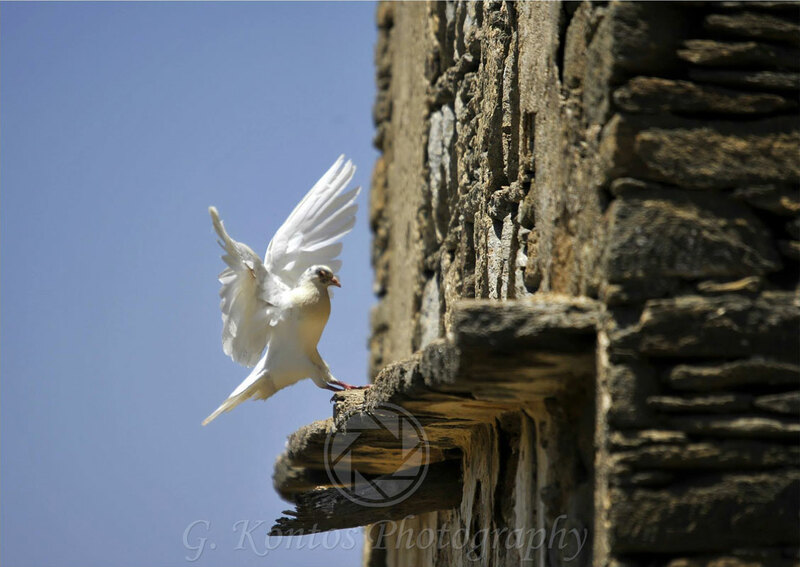 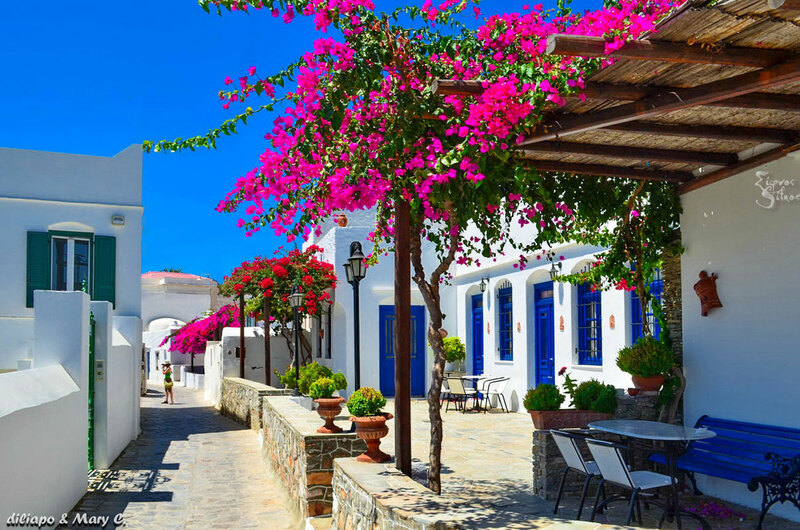 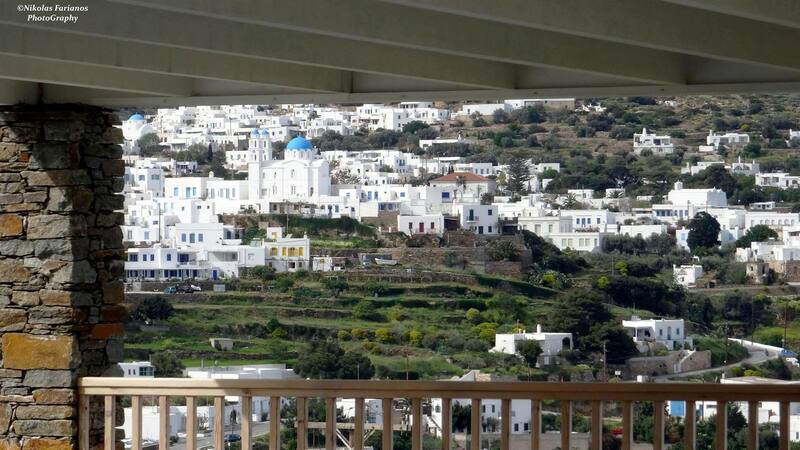 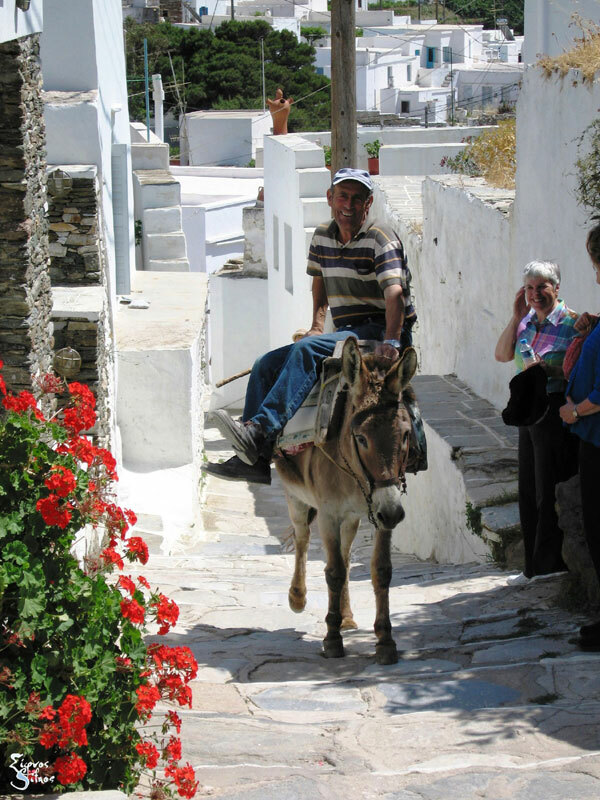 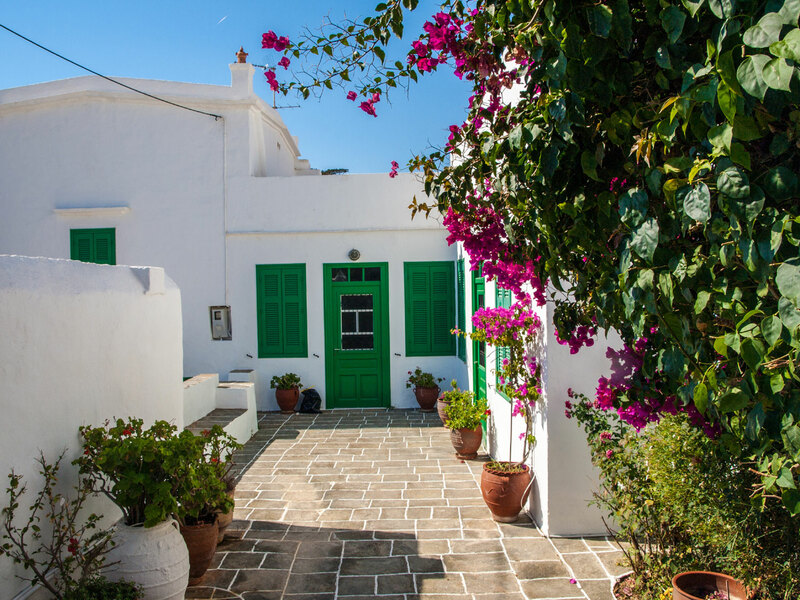 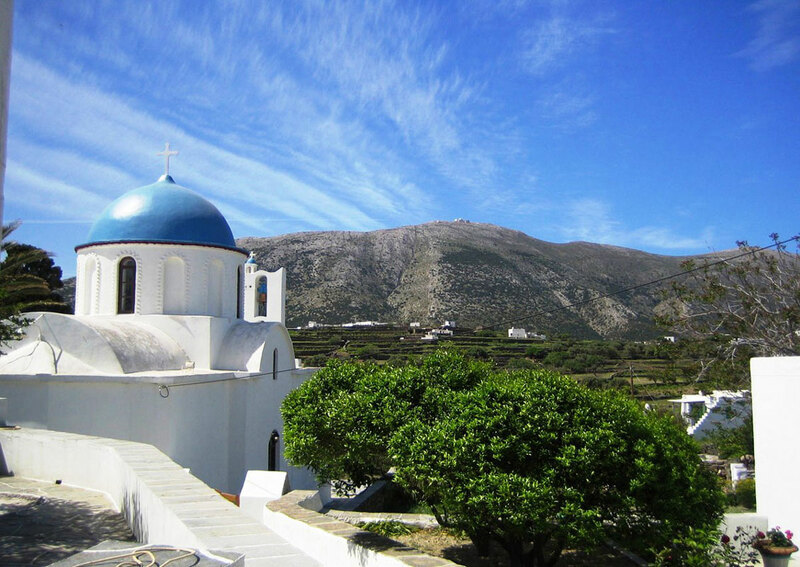 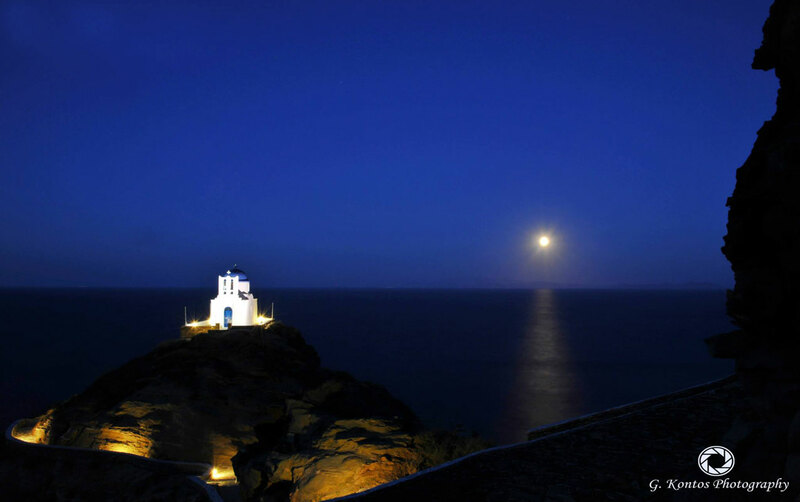 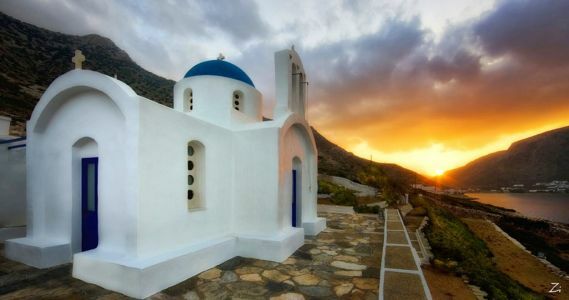 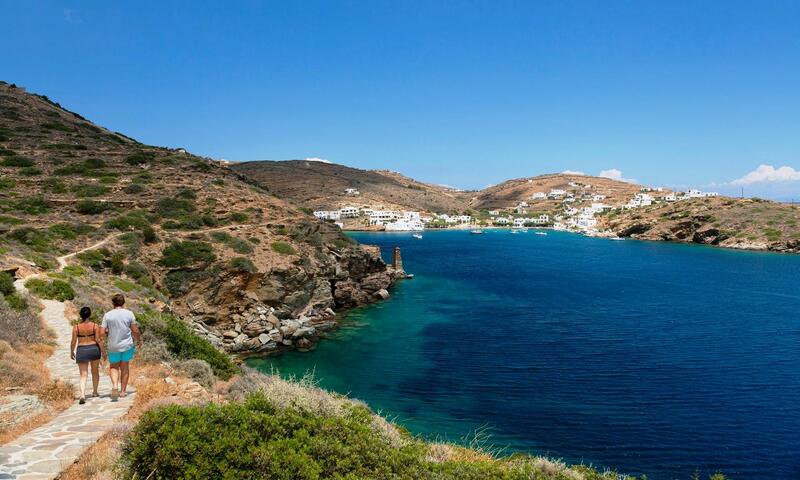 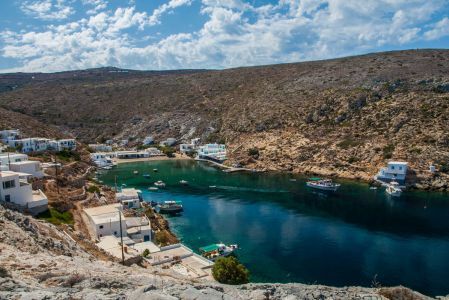 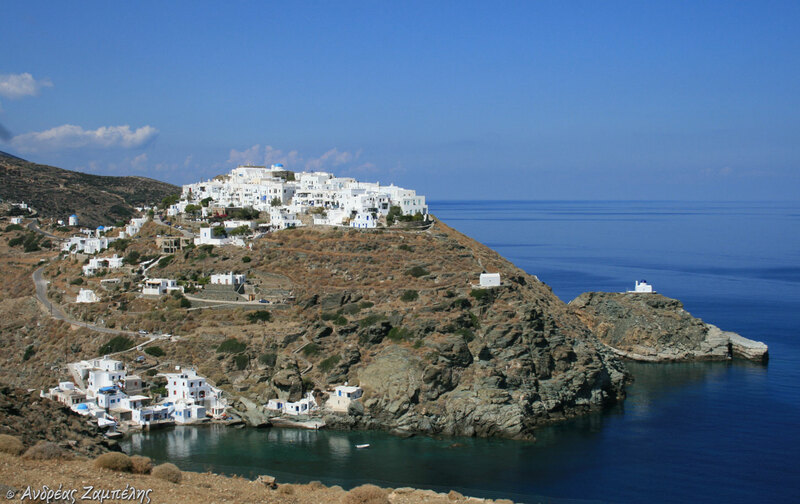 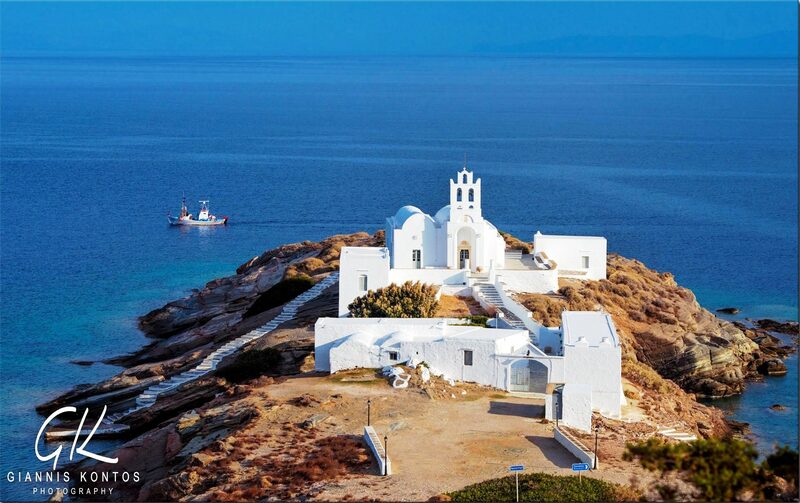 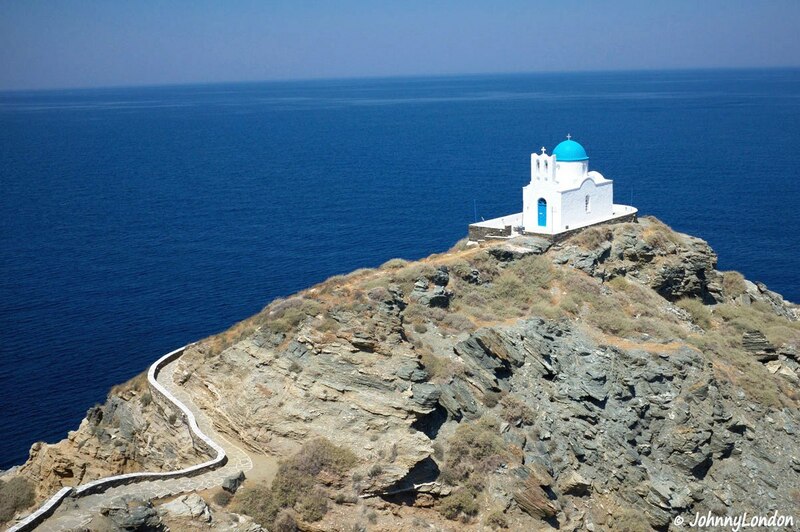 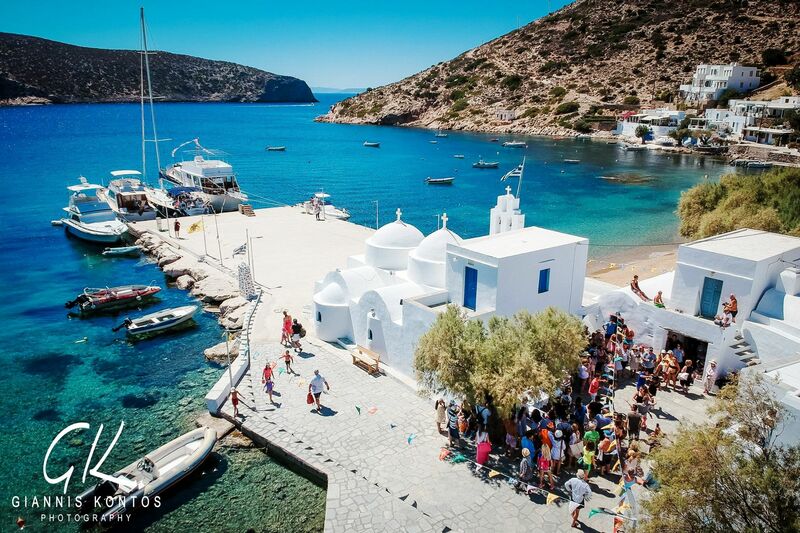 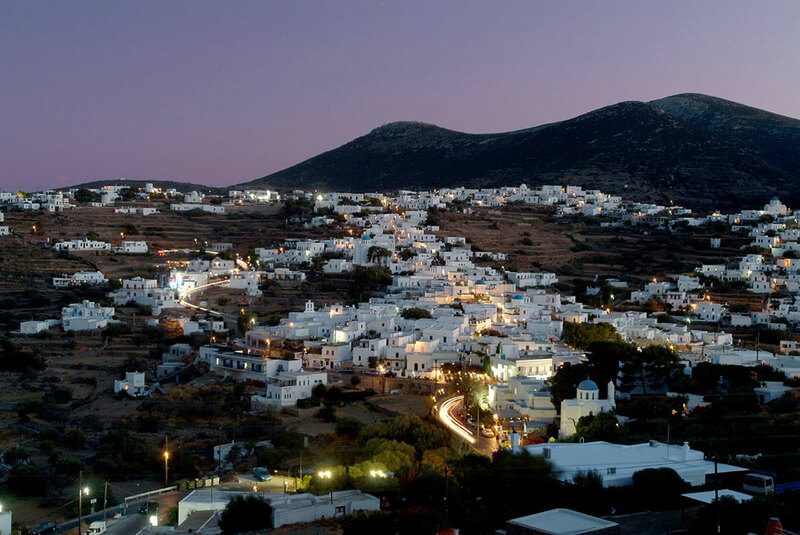 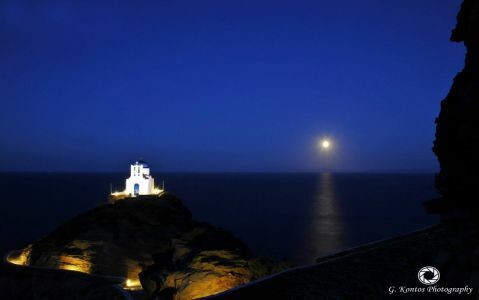 This is Sifnos, the gem of Cyclades. 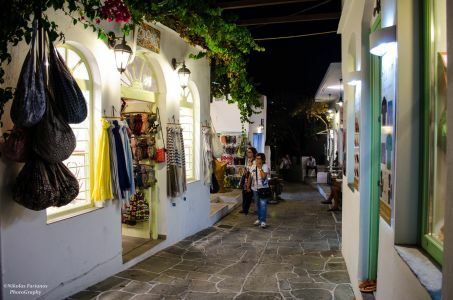 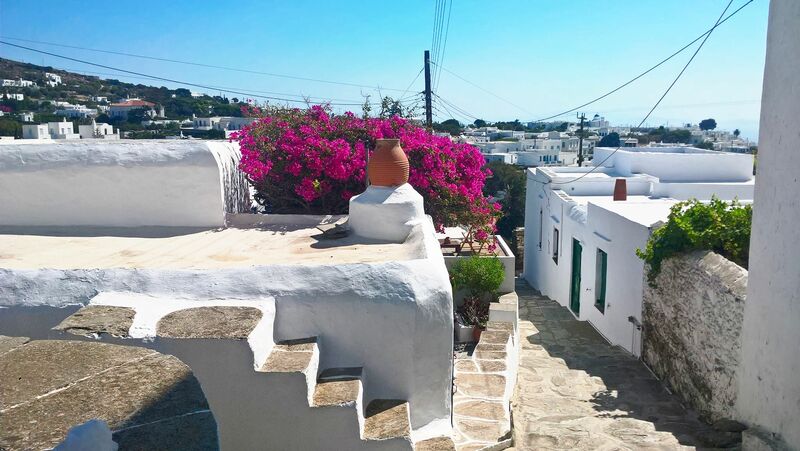 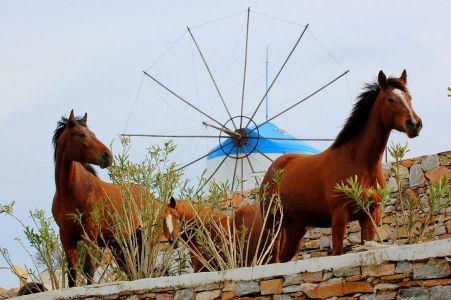 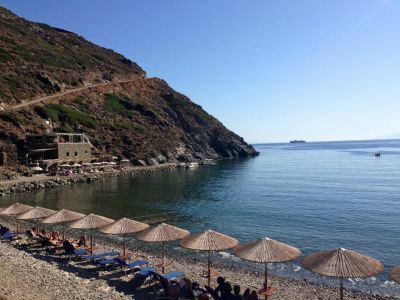 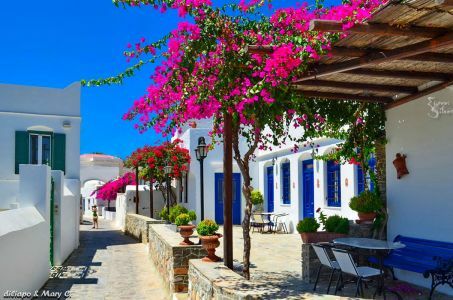 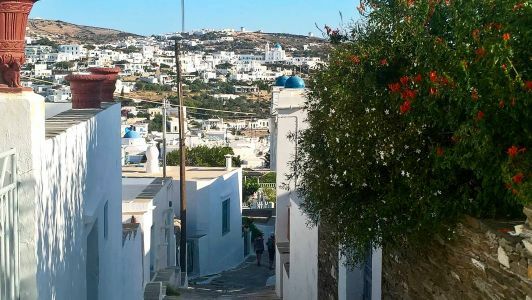 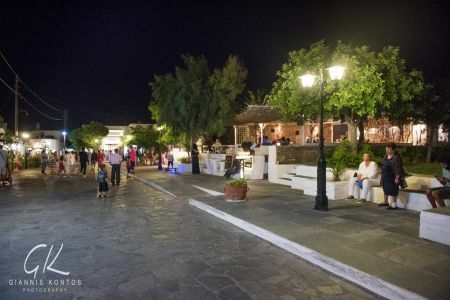 The capital from 1836 is Apollonia, which is also called Stavri and which is sprawling out amphitheatrically along three hills in the center of Sifnos, while at the west there is the port, Kamares. 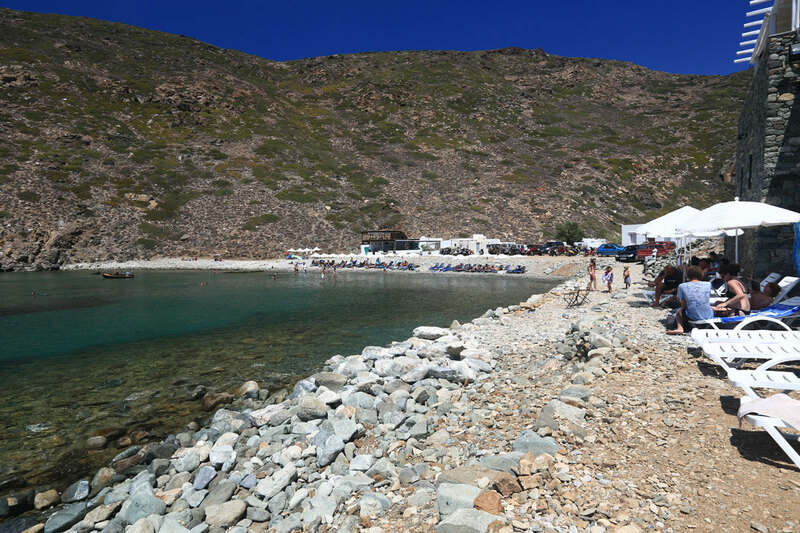 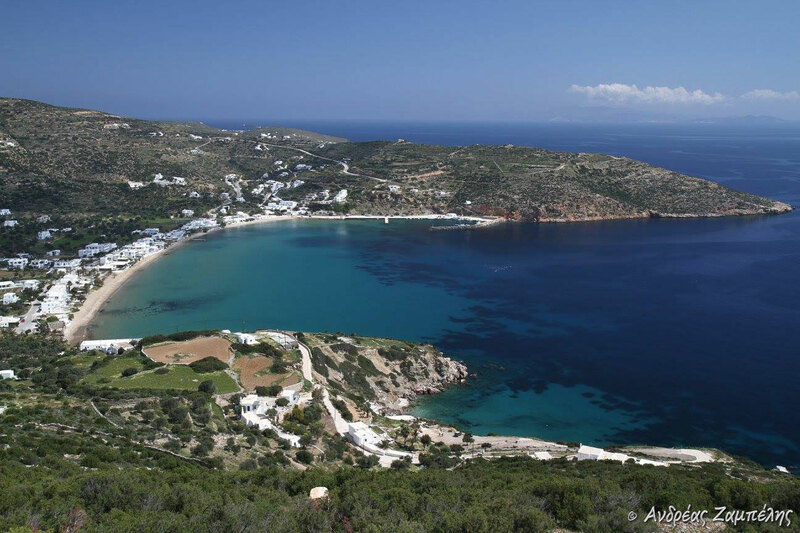 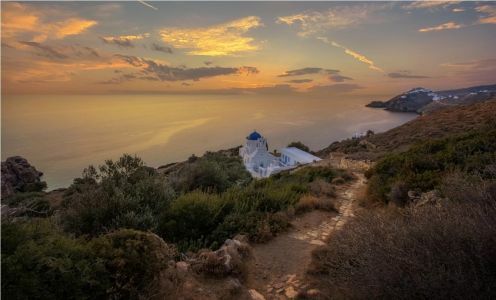 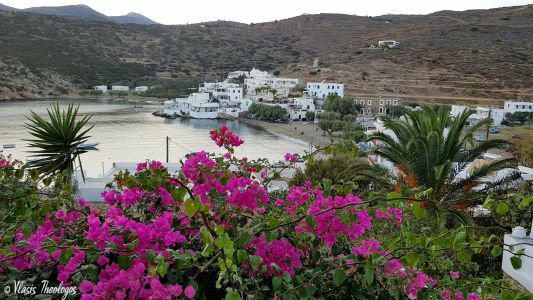 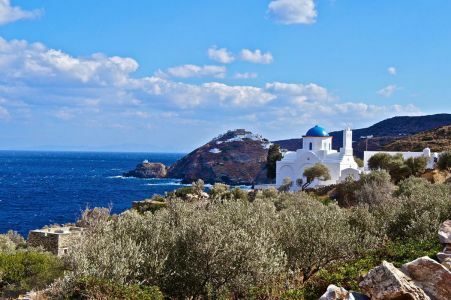 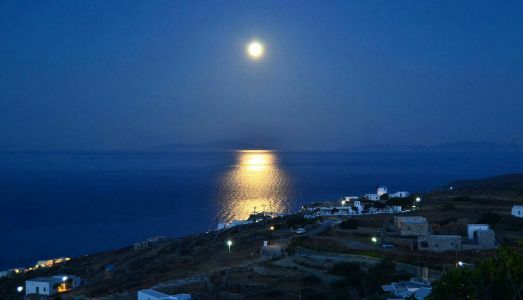 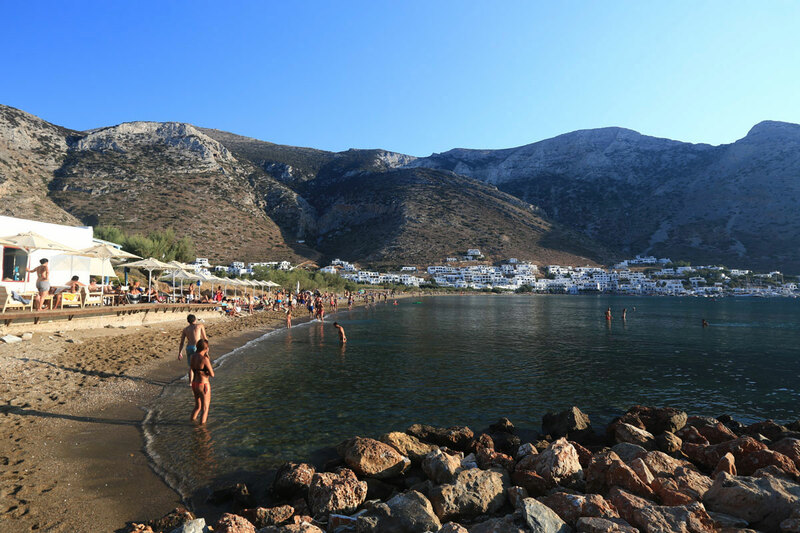 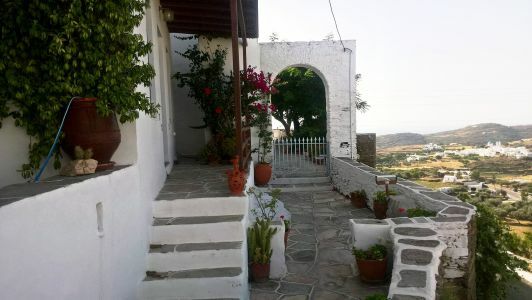 Northwards from Apollonia there is Artemonas, a jewel of Sifnos, with neoclassic mansions, with gardens and flowery courtyards, while from the one side of Apollonia stand Ano Petali and from the other Katavati and Exambella. 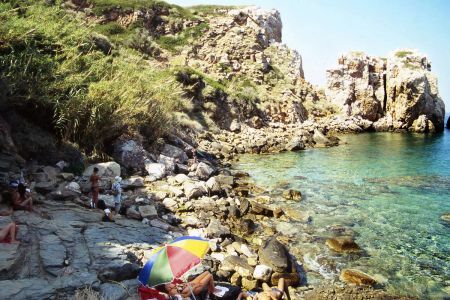 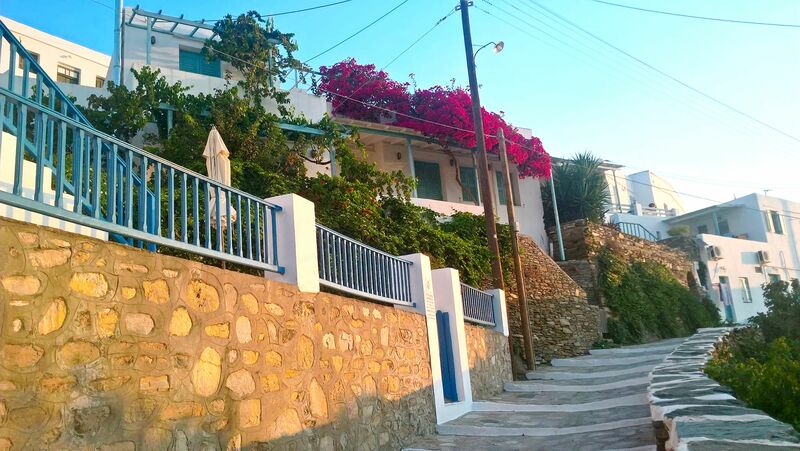 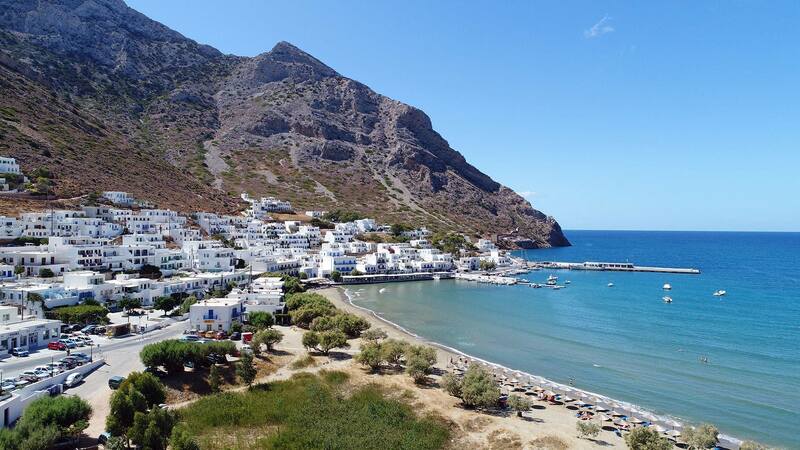 Other beautiful coastal summer resorts are Platis Gialos, Faros, Chrissopigi, Vathi, Kastro and Cheronissos. 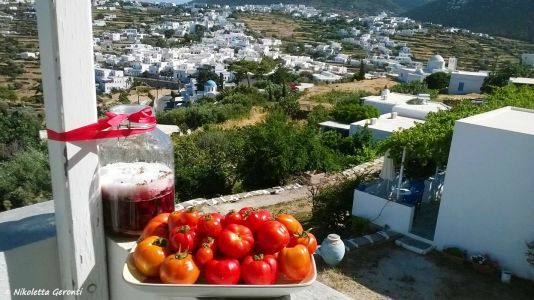 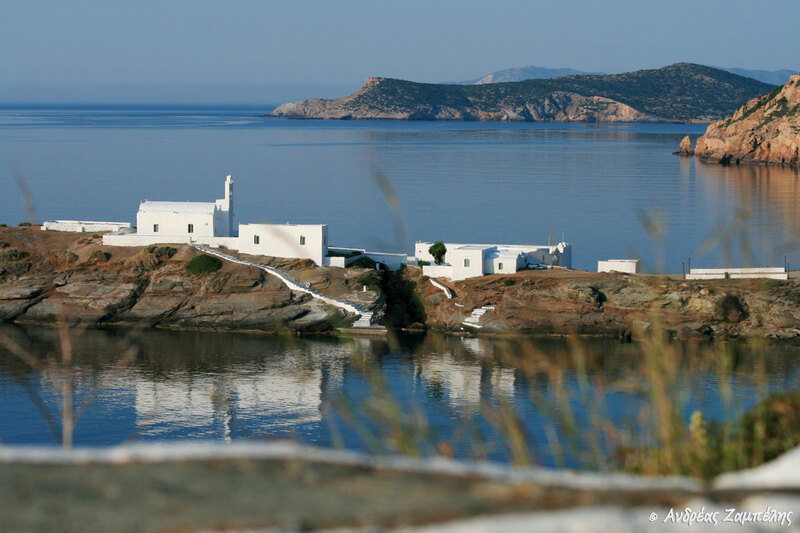 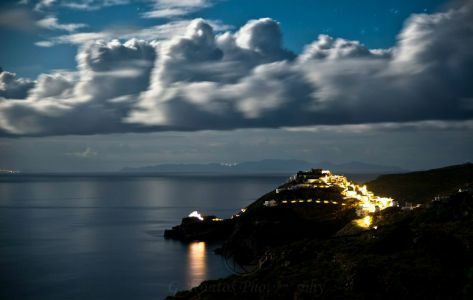 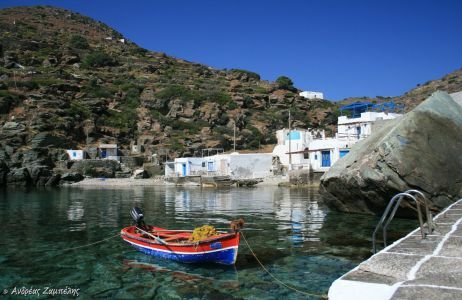 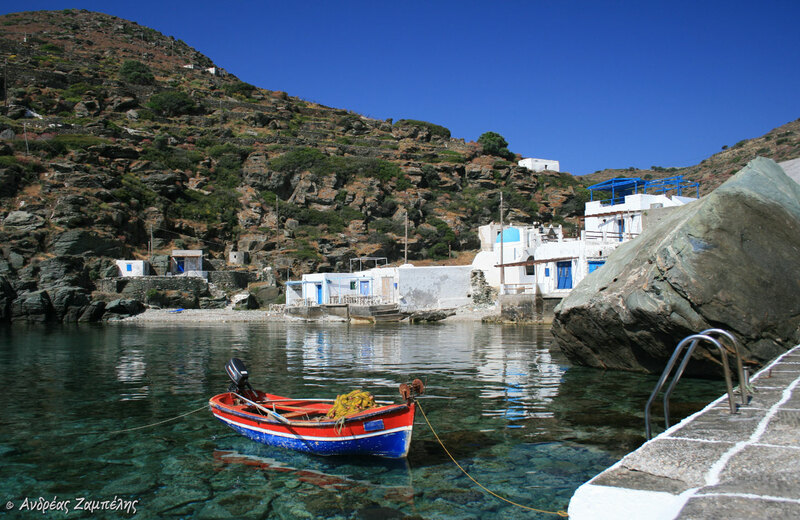 Sifnos is the homeland of the great cook chef Nikos Tselementes, and it has a delicious cuisine with traditional dishes! 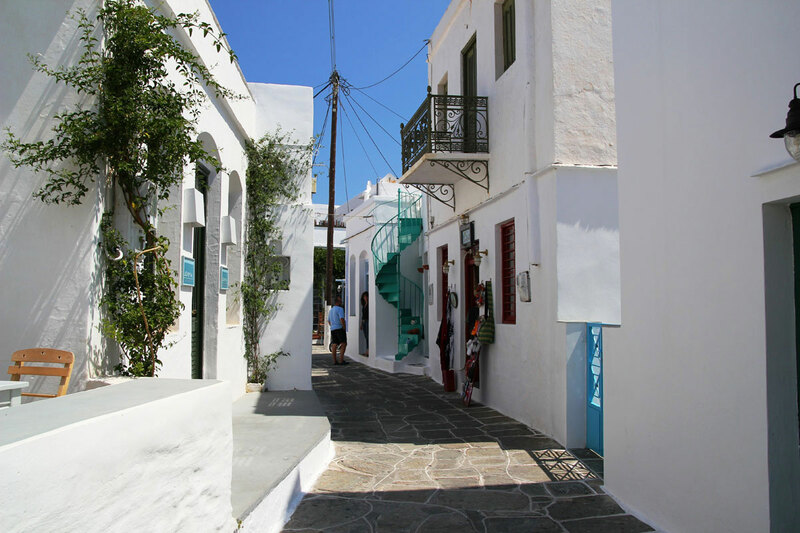 The island is not known only for its natural beauties, but also for its famous pottery art!